Segmenting audiences based on a variety of factors is nothing new in media buying, but two new technologies that are currently being tested are making segmentation far more accurate than it’s ever been. Traditionally, marketers might have segmented their customers based on a variety of demographics—age, household income, etc. We’ve even been able to add in segments based on lifestyle preferences, whether the consumer has children, whether they own or rent their home, what kind of car they drive, etc. And with digital advertising platforms like Facebook, we can even segment based on interests. But there’s always been this sort of “last mile” in audience segmentation, particularly when it comes to TV and in-store purchases. Not anymore. 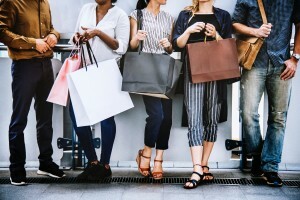 The first example comes from a partnership between Factual, a location data company, and Ibotta, which tracks purchases using a rewards app. By combining their data, the two companies are able to infer consumer behavior and combine them with location and behavior-specific offers. For example, if a consumer regularly buys avocados, tortillas, and salsa, there’s a high probability they like Mexican food, and can be targeted by brands such as Chipotle or Taco Bell. 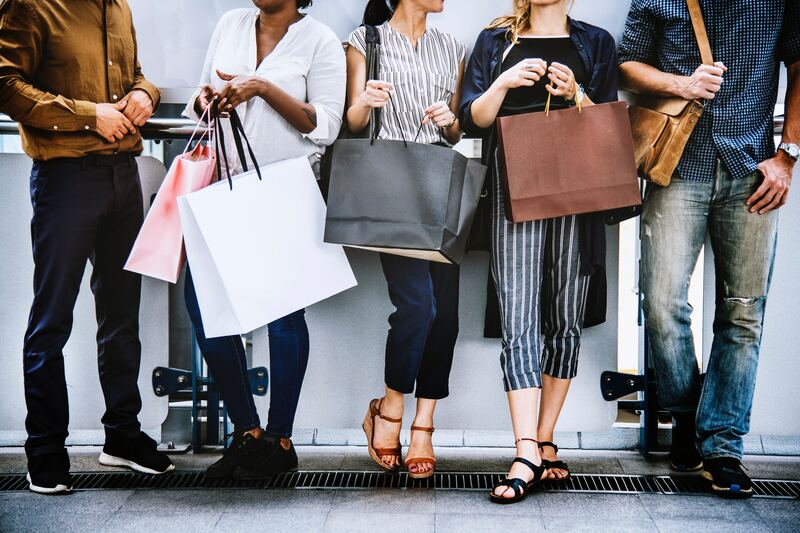 What’s more, using their data and technology, marketers can target customers directly around the products that interest them. In other words, it can greatly take the guesswork and blanket approach that works better in television than it does in digital. That said, TV is not to be left out when it comes to audience segmentation and targeting. Thanks to digital technologies, marketers today have much sharper tools for reaching audiences through broadcast. One example is a new TV-focused technology created by a partnership between adtech firm, VideoAmp and consumer data company LiveRamp. According to this article, “VideoAmp’s Custom TV Viewership Audiences will ‘map’ smart TVs and set-top-box viewership to ‘privacy-compliant digital identity through a deterministic match and support the integration of first- and third-party data.’” Using data from LiveRamp, VideoAmp is able to accurately confirm the data it gets from internet-connected TVs, allowing them to scale advertisers’ reach through digital. Both of these tech advancements will not only help advertisers better reach consumers, but also help them convert at higher rates. The fact that these are partnerships also bodes well for the future of the adtech industry. For too long, the industry has been incredibly siloed, with pieces of information being held by disparate parties. And while many of the firms who “own” those silos claim to have the best consumer data, it’s partnerships like these that show there is a lot more to be gained by breaking down silos and combining data sources. The more we see of this in the industry, the better we will be able to perform. If you need to fine-tune your audience segmentation, we can help. Contact us to discuss how we can help you better reach the customers that matter the most to your business. ← Are Second Screens Cannibalizing TV Viewer Attention?